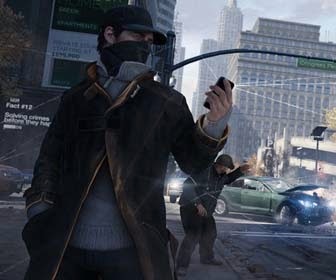 A Watch Dog Closed Beta listing has surfaced on the Xbox One store before swiftly being removed. The listing originally surfaced on Reddit, causing speculation over just what it could be for. 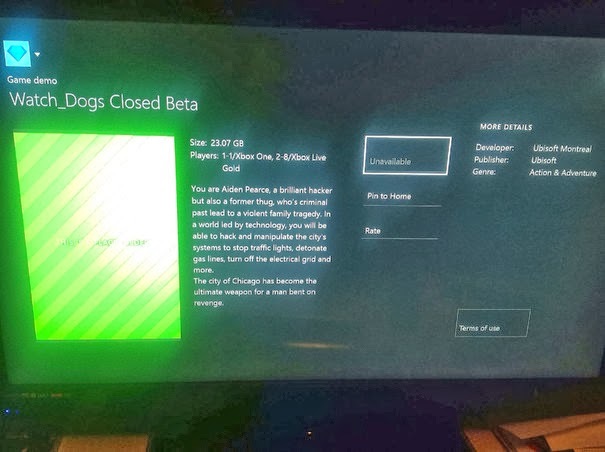 Though some are speculating that the game's recently revealed multiplayer may be tested by the masses, it's far more likely that Ubisoft is running internal testing to check everything's running smoothly, especially with the game so close to release. A new story trailer was released earlier this week to accompany the announcement of a release date. Seeing as there's not much longer to wait.